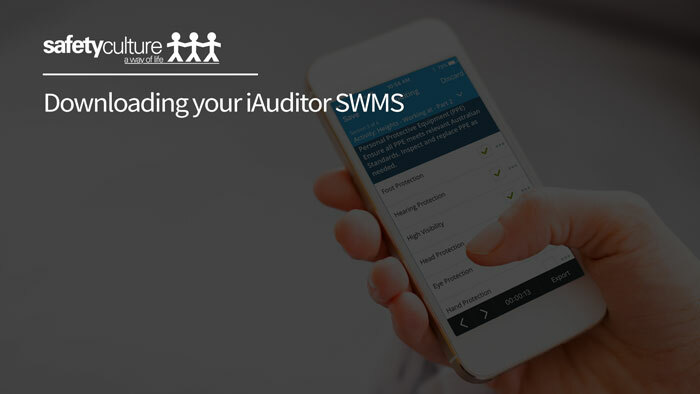 This SWMS is for use by relevant workers engaged in work activities in Isolation or Remote areas, or who work alone in a workplace. 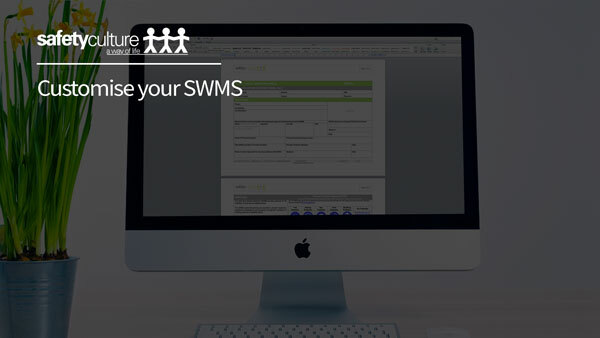 Tasks carried out at a remote worksite, or general workplace shall require a SWMS specific to that work. Remote Locations: Locations that are, outside the metropolitan area and not in close proximity to emergency or support services. Remote Worker: Relevant worker(s)/employee(s) undertaking work at remote locations.